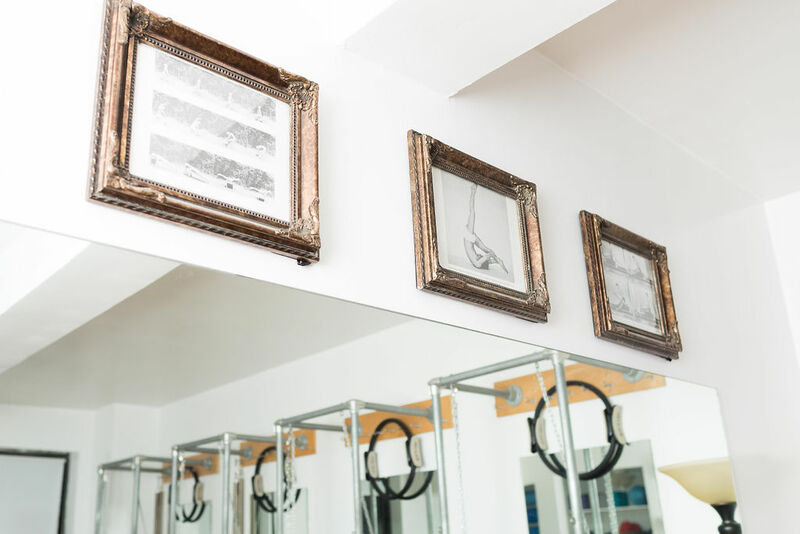 We are a Pilates Studio that specializes in Authentic Pilates Instruction. Our focus is personalized instruction and attention to detail. Each student will feel special at our studio. No student will leave here without a full understanding of The Pilates Method and how their body moves and works. Take a look around the site and let us know if you have any questions. Please note we are BY APPOINTMENT ONLY. We look forward to meeting you. If you would like to stop by email us at info@pilatesmovementnyc.info to set up a time with someone who can show you around.